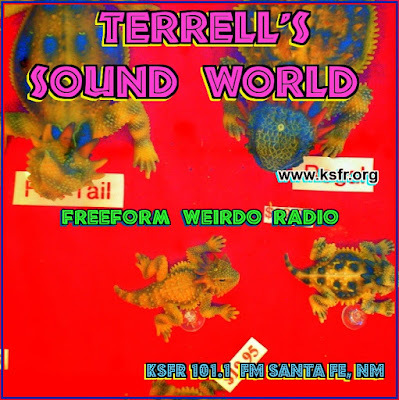 Stephen W. Terrell's (MUSIC) Web Log: THROWBACK THURSDAY: Happy Birthday, Dino! It's no secret that Dean Martin was the coolest guy in the world. Today would have been his 101st birthday. Elvis Presley idolized him and I loved him too. When I was a kid, Dino and his devilish grin made me suspect that my parents' generation might not be as square as they'd have you believe. To celebrate here are some live videos. Let's start off with this classic. a medley of "Volare" and "Evening in Roma." I first heard this song on a Jerry Lee Lewis (not Jerry Lewis) record. Dino does a great job on it also. This is Dean's signature song. Listen close. He's not always reverent with the lyrics. Here's a song from the original Oceans 11 featuring Red Norvo on vibes. 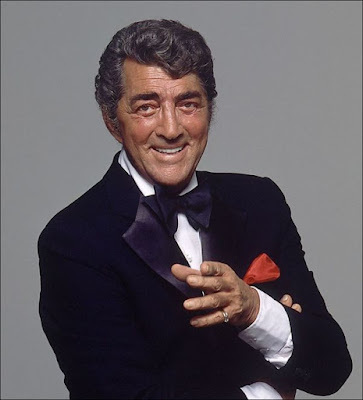 I also posted about Dean Martin's birthday a couple of years ago. You'll find more videos HERE.